Even if you have a solid skincare routine, it can be difficult to stay fresh-faced in the metro. The heat, pollution, and stress from your daily grind can all contribute to oiliness, and sweat, ultimately leading to nasty breakouts. If always looking fresh is your main concern, you might want to reevaluate your kikay kit staples, particularly your powder foundation. Georgina Wilson, Maybelline New York Philippines’ celeb ambassador, lists three signs that you should break up with your powder: first, it doesn’t last or quickly melts once you sweat, second, it leaves you looking oily in a few hours after application, and finally, it makes your makeup base look cakey and unnatural. Oh, what we would give to look as pretty as this it girl! If you have these problems with your powder foundation, then it’s time to switch to a more reliable product. 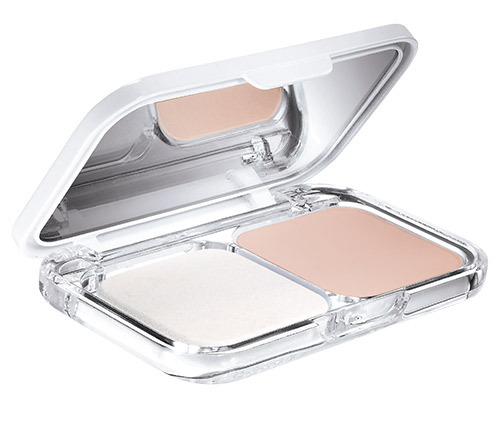 We recommend Maybelline White SuperFresh Foundation. Unlike other powders, it quickly absorbs sweat and oil, leaving you looking fresh for up to 12 hours. It’s also skin-friendly, because having fewer touch-ups means that you won’t end up clogging your pores, leading to zero breakouts. Now do you understand why Georgina’s so obsessed with it? Aside from looking fresh with your foundation, what else are your top beauty problems? Join the Maybelline Face Council Live Chat, and get expert tips from Georgina Wilson and the rest of the fresh face council, which includes celebrity makeup artist Robbie Pinera, dermatologist Dr. Windie Hayano, Maybelline chief makeup artist Chuchie Ledesma, and top beauty blogger Michelle Dy. 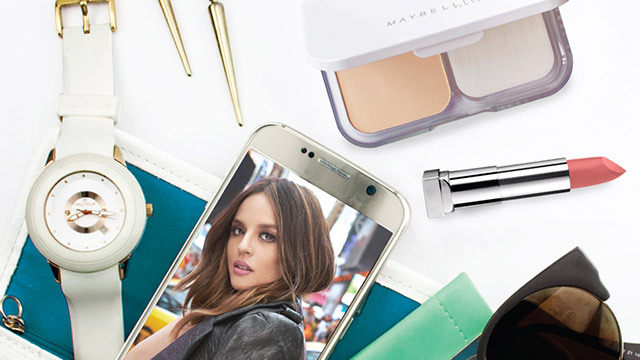 The Face Council goes live every month, so stay tuned to the Maybelline PH’s Facebook page for updates!